Indicate whether the driver was tested for alcohol or drug use. 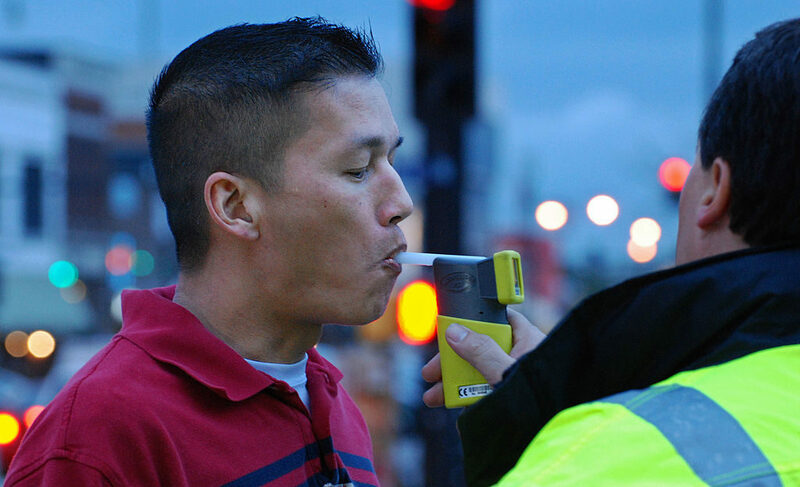 Alcohol is the most prevalent drug involved in motor vehicle crashes. When a driver or non-motorist is tested, capturing this information allows a greater ability to assess alcohol involvement and the role of enforcement. 1 Test Not Given Indicates this person was not given a test for the detection of drugs. 2 Test Refused Indicates that this person refused to provide a specimen to be tested for the detection of drugs for a test that was requested by law enforcement. 3 Test Given Indicates that this person was given a test for the detection of drugs. 4 Unknown If Tested Indicates that it is unknown if a test was administered for the detection of drugs for this person.